DOM'S DOMAIN POLITICS: CLARKE GONE, MILWAUKEE CHEERS, NATION GROANS – BUT WHO WON? 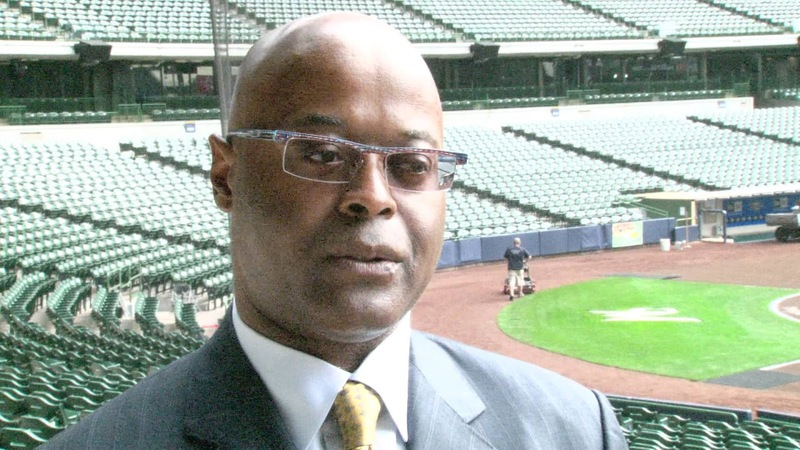 CLARKE GONE, MILWAUKEE CHEERS, NATION GROANS – BUT WHO WON? The sense of relief that coursed through Milwaukee May 17 was immediately mitigated by fears of what this means for the nation’s immigrant community and the concept of sanctuary communities. 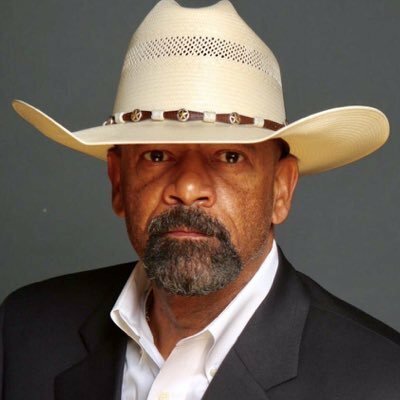 Sheriff (all hat, no cattle) David Clarke will quit next month to take an assistant secretary position in Trump’s Department of Homeland Security. It appears that Clarke rather typically jumped the gun on his new boss in making the announcement. His title – assistant secretary, responsible for one defined internal division -- immediately limits on paper his damage on direct policy. If he tries to interfere there, expect strong pushback from the general in charge, Homeland Secretary John Kelly, who knows more about military ethics and social limits than Clarke ever did. Make no mistake – Kelly is the real deal on hard law and order, but not averse to telling people to shut up if he doesn’t like how they do things or how they tell him what to do. 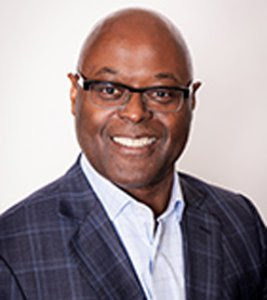 Clarke will be in charge of the Office of Partnership and Engagement, which is the liaison with state, local and similar law enforcement agencies. Given his and AG Jeff Sessions bombastic attacks on sanctuary cities and immigrants (one Sessions speech described them as “filth”) this move does not bode well for the immigrant community -- some think right now it couldn’t get worse, but stay tuned. “Sanctuary” is not even a term defined in law, but deals with compassion more than legality. Local officials and law officers in so-called “sanctuary cities” do cooperate with the federal government on felony criminals, but don’t believe their officers should become uncompensated agents for ICE, questioning every person stopped, arrested , fined or jailed for minor offenses about their immigration status. They believe that reassuring the immigrant communities to report crimes regardless of status develops important police-community relations. 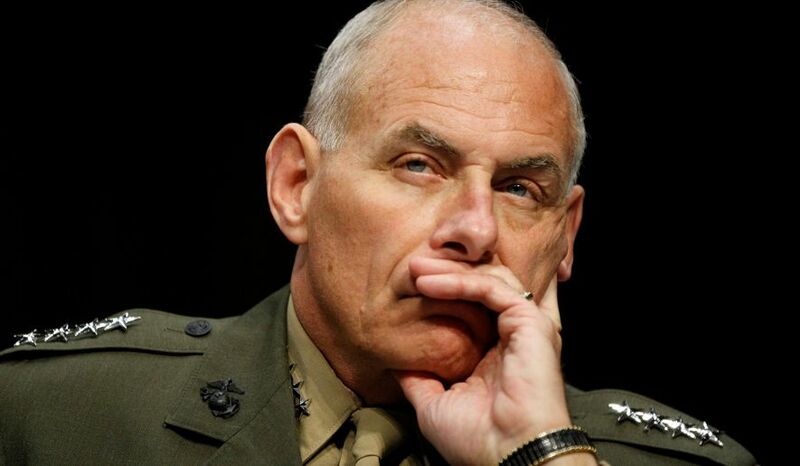 Kelly, from a military background that finds it “inconceivable” that criminals would be excused – which he is learning is not what sanctuary cities do – has also admitted he hasn’t a clue about what a sanctuary city is, but is open to communication with local law enforcement on a case by case basis – which may be in conflict with Clarke’s “shoot them all” rhetoric. Kelly even told police chiefs, “I promise you we'll work with you and will make no Draconian moves until I fully understand what a given locale might be doing or not doing,"
This appointment is clearly a reward for – or a submission to -- Clarke’s constant agitation in national speeches and FOX shows, though he should remember what happens to anyone in Trump’s world who pulls the spotlight away from the boss. However, in the Homeland Security world he will face far deeper scrutiny than Gov. Scott Walker ever provided, nor frankly than local officials could, since only the governor could fire and hire. 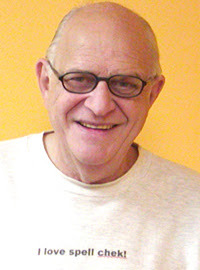 Nor can he turn discipline into insult matches with his superiors, as he did with County Executive Chris Abele. He will find the real national media eager to criticize his language more quickly than FOX ever did. The problems with Homeland Security are much larger than the presence of Clarke could change, though Sessions surely has gotten an unnatural ally in hatred and misunderstanding of sanctuary cities. US citizens may be putting too much faith in Kelly, defense secretary Mattis and security chief McMasters to keep Trump in line and legal, but on first glance, the benefits for Milwaukee outweigh the damage to the nation. What a curious conclusion to make! But Clarke has been so seriously out of step with other law enforcement agencies and has given Milwaukee a bad name in the class of cryptosporidium that his departure was an occasion of joy. Walker still has the reins of appointment, though to be fair Clarke was not his choice. It was an interim GOP governor, Scott McCallum, who chose what he thought was a conservative Democrat – and it is under that label that Clarke has run, despite rejection by the local Democratic Party and growing evidence that he embraces the Attila right of the Republican Party. Pundits have painted his constant re-election as a prelude of Trump – tough talk, no action –but he also could and did play the race card in a minority-majority city. His stalwart opponent last time, Chris Moews, had equivalent law credentials but was white, and the election came at a time when the Milwaukee police, especially the white Milwaukee police, faced intense community criticism. Moews was victim of the times while Clarke was rewarded by the fever. The wealthy Abele, who has had fierce run-ins with Clarke, funded a broad campaign swipe at him in 2014 featuring Clarke as a cartoon gunslinger. But in the black community, painting one of their own as a cartoon caricature had a built-in backlash based on history. None of Clarke’s stock techniques will work in D.C., but Walker has reasons not to similarly succumb. He is definitely going to run again in 2018. His budget dangled a bit of leg to the left on education – a false limb it turned out, promising to return some money he took away -- and he otherwise wants to soften his image of cruelty. His pick for a new sheriff could do that. He might even pick the Democrat (no named Republican has won the sheriff’s race) who was likely to take Clarke out next election – Earnell Lucas. Lucas is a Milwaukee native with a university degree in criminology and management. Like Clarke he is a former city of Milwaukee police captain. He has headed national baseball security for years as vice president for Major League Baseball. This is hardly an inconsequential job when you think of how many cities, teams and special events he has had to handle with local law, but it requires organizational skills and working with others, qualities Clarke sorely lacks. On May 17, Lucas said he intends “to submit my name to Governor Walker for appointment to fill the unexpired term “ at the appropriate time so he “can get right to work on the problems the community needs to address.” Which includes people dying in custody under Clarke. It’s an eagerness for change the community should appreciate. Whether being close to Walker would help or hurt doesn’t matter. Lucas’ view is county first. Will that be Walker’s? He has seldom shown such perspicuity – a fancy word for common sense. Another sigh of dismay may come from Sen. Tammy Baldwin’s camp. Not just in horror at what is happening to the nation, but what has been removed from their opposition research, which the sheriff was daily enriching. It was never quite clear how serious was the GOP agitation for Clarke to run against her – they have gathered $20 million to oust her ahead of having any candidate. But it is giving away no secrets that the Baldwin team would have been delighted to oppose him. They are similarly pleased that the state GOP is now turning its hopes to state Sen. Leah Vukmir, whose ties to ALEC and the right wing and whose crazed rhetoric have been much documented. Just as Democrats are upset that a candidate to oppose Walker has not yet emerged as the leader, the GOP is even more in turmoil about who will take on Baldwin. Their confusion is elevated at the unsettling news from D.C, where the appointment of a special counsel provides enormous weight to the worries about Trump’s behavior toward Russia. The issue that’s playing out here in the Baldwin race and others is simple -- who has stood behind Trump and who has been shrewd enough to move away.